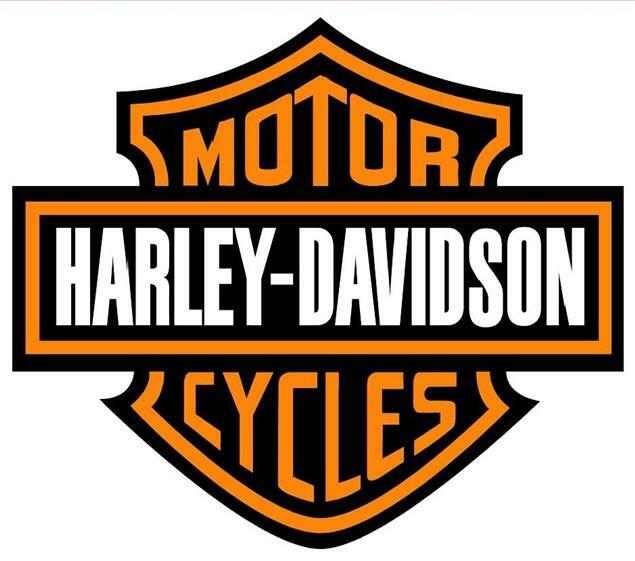 HARLEY-DAVIDSON has announced significant profits from the company's worldwide operations following a challenging period for ths US motorcycle manufacturer. Profit from the company's portfolio rose to $139.3 million (£91.3 million) in the second quarter of 2010 - more than quadrupling last year's figure of $33.4 million (£22 million). With income from motorcycle sales dipping by 1 per cent to $1.14 billion, Harley's upturn in share prices has been attributed to the company's financial credit wing, which turned around an operating income of $60.8 million, compared with a $90.5 million loss a year earlier. “The key is now that the financial services segment has appeared to stage a pretty abrupt turnaround, they have to eventually demonstrate growth selling motorcycles,” Brent Miller, an analyst with Gradient Analytics,told Bloomberg.